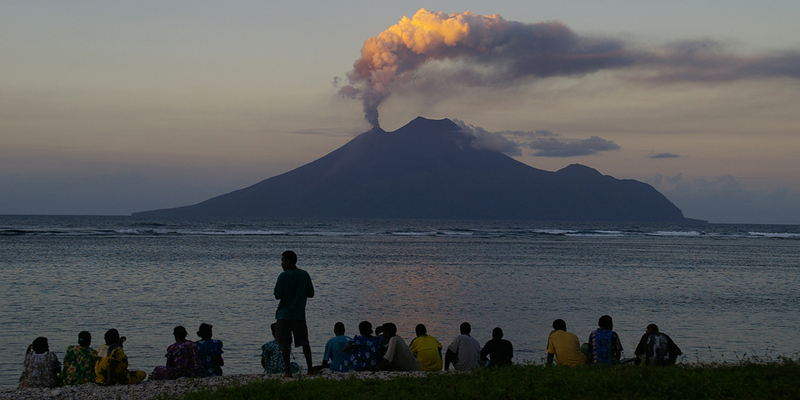 Following an increase in the ongoing volcanic activity on Ambae, Vanuatu, a state of emergency has been re-instated after the September 2017 eruption and compulsory evacuation of the island has been ordered. The Vanuatu’s Red Cross has reported several villages have become uninhabitable and providing humanitarian assistance. At the time of publication all airlines were operating as normal and there are presently no delays expected. If you are currently in Vanuatu and cannot return home due to the volcanic activity from Ambae Island your policy has a 21 day automatic extension clause. This means that if you cannot return home due to circumstances outside your control, your policy will remain in place for up to a further 21 days without payment of additional premium. You don’t need to contact us to request a policy extension – this is an automatic provision. Whilst these circular details a preliminary assessment of potential policy response, it is anticipated that no cover will be afforded for any claim which relates to the volcanic activity under policies purchased on or after 16:30 AEST on 27 July 2018 or trips booked under an Annual Multi Trip policy on or after 16:30 AEST on 27 July 2018.